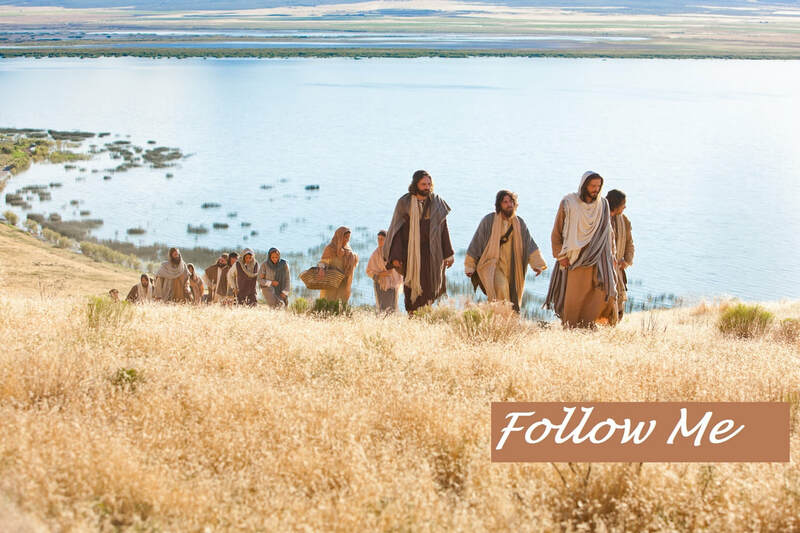 OUR MISSION is to become life-long followers of Christ by connecting with God through Jesus and connecting with each other through love. JESUS CHRIST + NOTHING ELSE = EVERYTHING! Whether you are a first time visitor to our site or an old friend, we are thankful that you have taken the time to drop in on us. Our prayer is that you are experiencing the love, acceptance and forgiveness of Jesus! At first Christian Church, we believe the church isn't just a building or an address. The church is the people . . . equipped to serve, meeting the needs of people everywhere in Jesus' name. Follow Pastor TJ On Twitter!